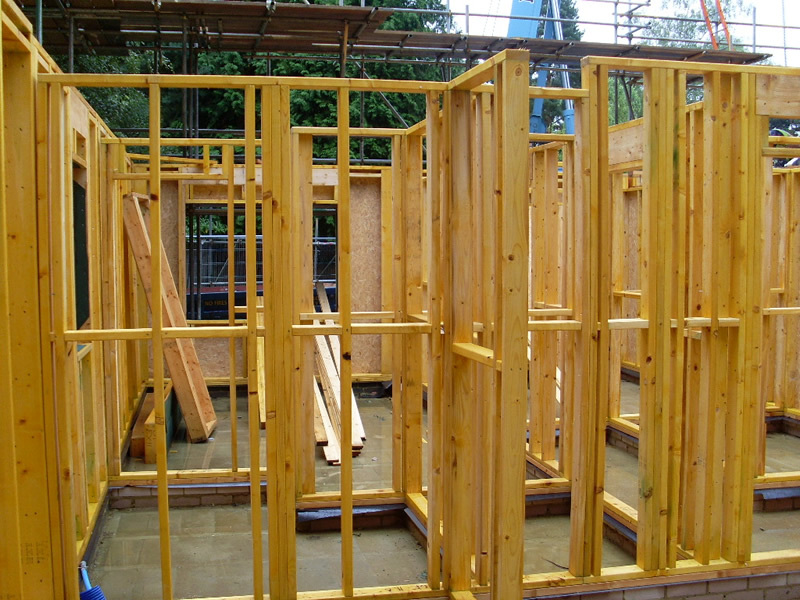 Adept’s skilled engineers can provide you with the most efficient design solution that uses the structural properties of standard timber sizes to create load-bearing structures that can be simple or complex. Often this is used as the internal leaf of a composite external wall structure. Apart from the design and specification Adept can also advise on the logistical elements of site construction.